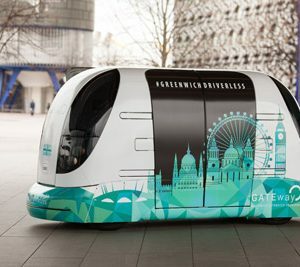 Passengers will be able to experience public autonomous driving services in the UK by 2021, after three driverless mobility projects receive funding. 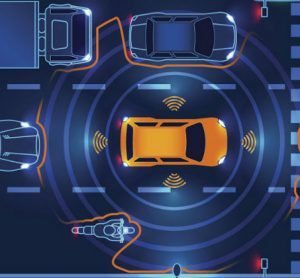 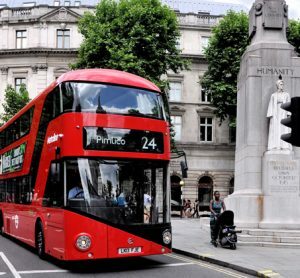 A consortium, led by TRL, has been awarded £13.4 million of the government’s £51 million Connected and Autonomous Vehicle (CAV) test bed funding for a Smart Mobility Living Lab in Greenwich, London. 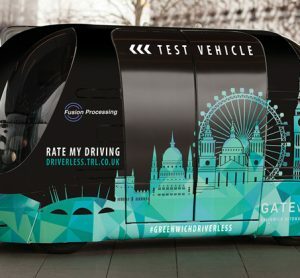 A new report has revealed that four out of five of the people surveyed are open to the idea of autonomous vehicles (AVs) on the UK’s roads. 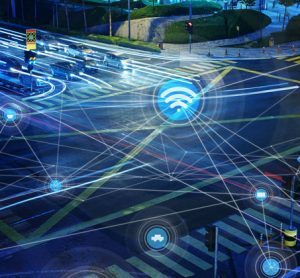 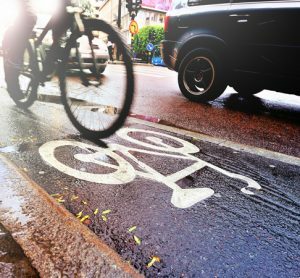 Public sector automation: who is driving the transport revolution? 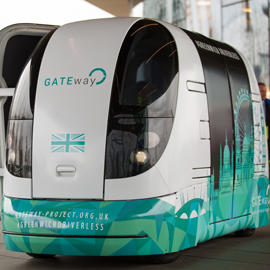 Business Secretary Greg Clark has announced that driverless technology will receive an Industrial Strategy Challenge Fund (ISCF) grant. 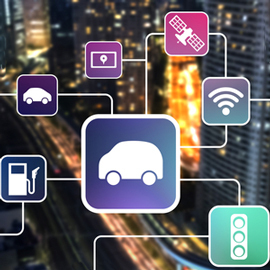 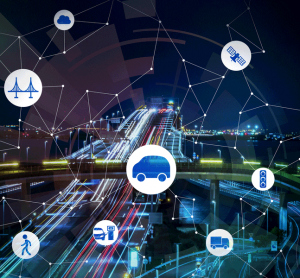 Professor Nick Reed of the UK Transport Research Laboratory (TRL) highlights the importance of automated vehicles in delivering smart cities for a growing population. 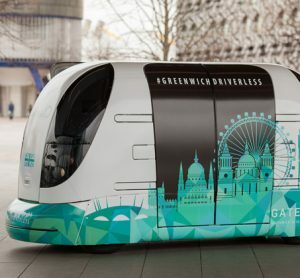 Registration is now open for volunteers to take part in the UK’s first public driverless vehicle trials to be held in Greenwich later this year.